Shimano Short Sleeve Cotton T-Shirts are great way to support one of the top reel makers in the world.. Super soft and comfortable, these short sleeve shirts are great for all day, on or off the boat. 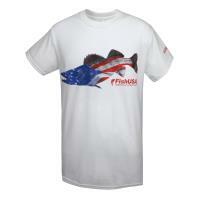 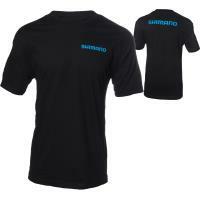 Shimano Short Sleeve Cotton T-Shirts are great way to support one of the top reel makers in the world. 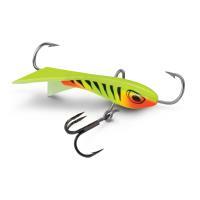 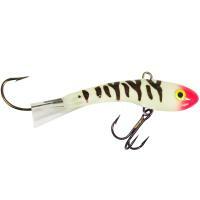 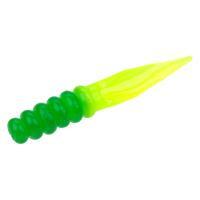 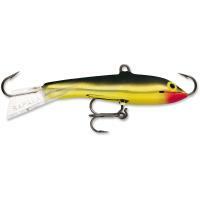 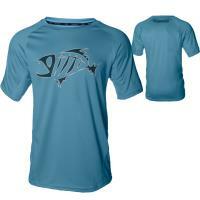 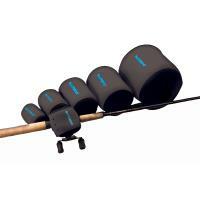 These are made of 100% preshrunk cotton and feature the Shimano logo in blue on the front and back. Shimano T-Shirts utilize a relaxed fit with crewneck styling. 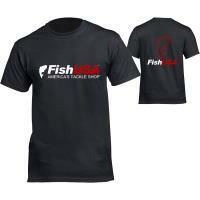 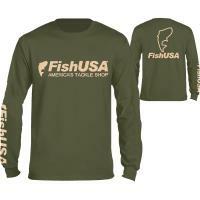 Super soft and comfortable, these short sleeve shirts are great for all day, on or off the boat.